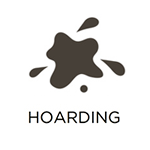 In our daily lives, some of us may be unfortunate enough to experience a situation that requires biohazard cleanup, which can be unpredictable and occur anywhere. 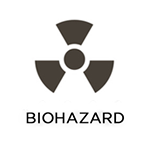 Biohazard materials are biological substances such as blood and bodily fluids that have the potential to spread infections to people if the proper precautions are not taken. RestorationMaster provides biohazard cleanup services to Cordova, TN to safely remove biohazards and restore the scene to its natural state. 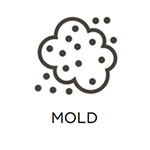 Our biohazard cleanup process includes disinfection, deodorization, and sanitization of the scene as well as the safe transport and disposal of biohazard materials through a licensed and compliant transport company. If you need emergency biohazard cleanup services in the Cordova, TN area, call RestorationMaster 24 hours a day, 7 days a week at (901) 410-4664.